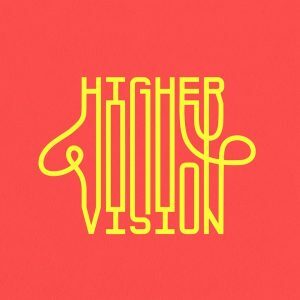 Higher Vision Festival 2019, Navan Racecourse, Proudstown, Co. Meath June 29. They are absolutely delighted to announce our return to Navan, as Higher Vision Festival returns for it’s 3rd instalment after last years incredible sellout festival. Much like last year, Navan Racecourse will be transformed into an even bigger electronic music wonderland, where they will welcome an array of the worlds best electronic producers and DJ coming from overseas, and from right here at home in Ireland. As with previous years, Higher Vision will come equipped with world class staging, lighting and production, with even more surprises and exciting editions. Higher Vision is an 18+ event.